Hey guys and happy Tuesday! 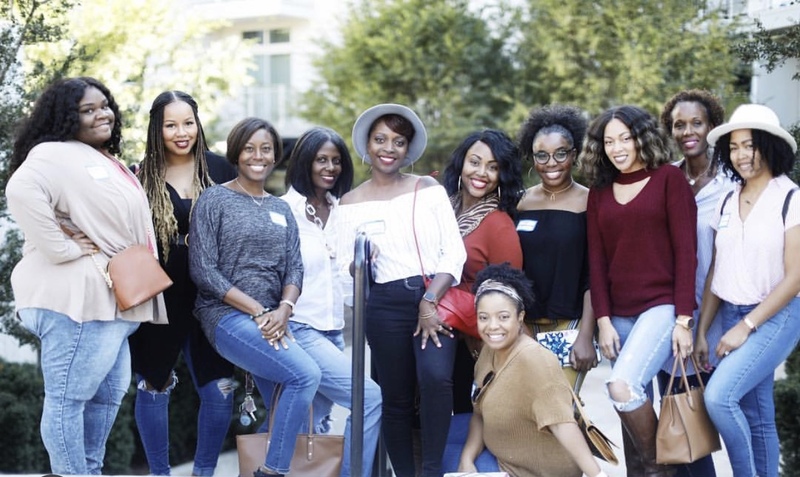 This past weekend I had my first ever blogger meet up here in Atlanta, and it was awesome to say the least. It was also inspiring, fulfilling, and motivating. To be around other creatives gives me the greatest creative high, and re-confirms that I am doing just what I should be doing. I want to preface this post by giving you a little background on how this meet up even came to be! My colleague at my Full-Time gig pretty much dared me to put together a meet up after I made a comment about another blogger having one, and how I wish I could do one. She said ” so why can’t you?” Which made me think, yeah, why can’t I? So she said,” I dare you to put one to together” and the rest is history:) Thank you Michell! 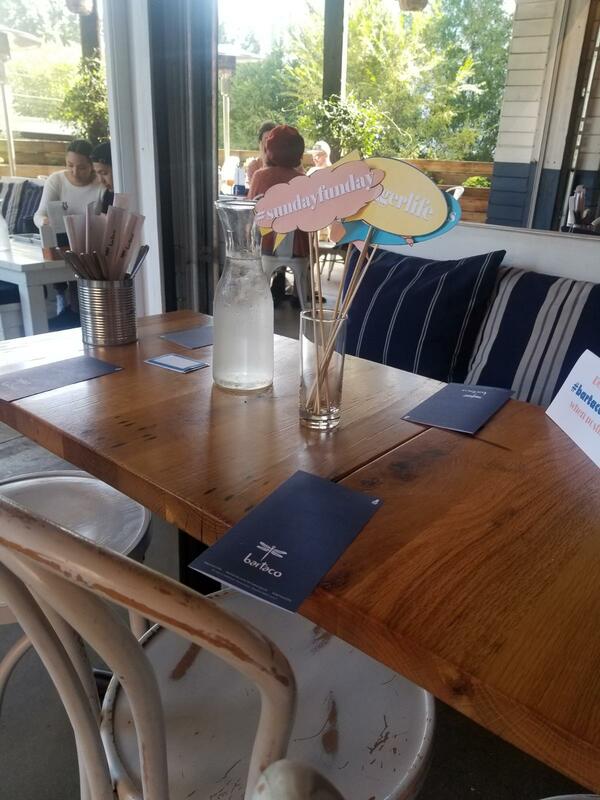 We met at the bartaco Inman Park location. 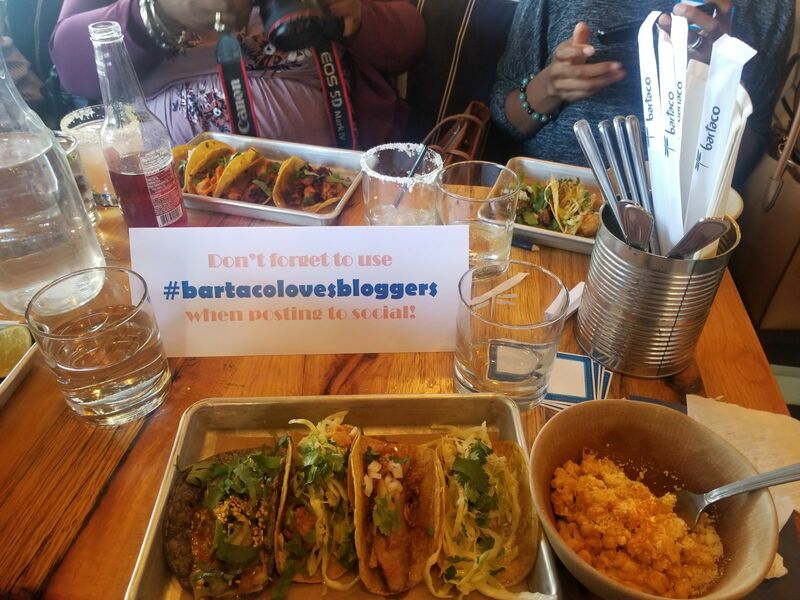 If you haven’t been to a bartaco in your city, or if you are local to the Atlanta area, you have to pay them a visit. They have some of the best tacos and drinks, and the CORN!!! If nothing else, go for the Margaritas and corn, you will thank me later, I promise. Anywho, the purpose of this meet up was simply to get a group of creatives, and those inspired by creatives for an afternoon of conversation, food, and laughter. That’s it. Nothing too formal, and I think we accomplished this. Having a tribe of people that are willing to come and just hang with me, no strings attached is the best feeling ever. Through my blogging journey, I’ve been amazed at some of the people that I’ve had the pleasure of coming in contact with. For this I am truly thankful. I’ve decided to make this a quarterly experience since I received such positive feedback, with even more people asking me to keep them in the loop of the next one. Many thanks to all of the ladies that came out to hang with me. If you are in the Atlanta area, and would like to meet up at the next one, email me. And if you’ve been apart of this creative journey with me, thank you for following along. Looks like a fun outing. And, what a beautiful group of women. That would be awesome Jamala. Thank you!